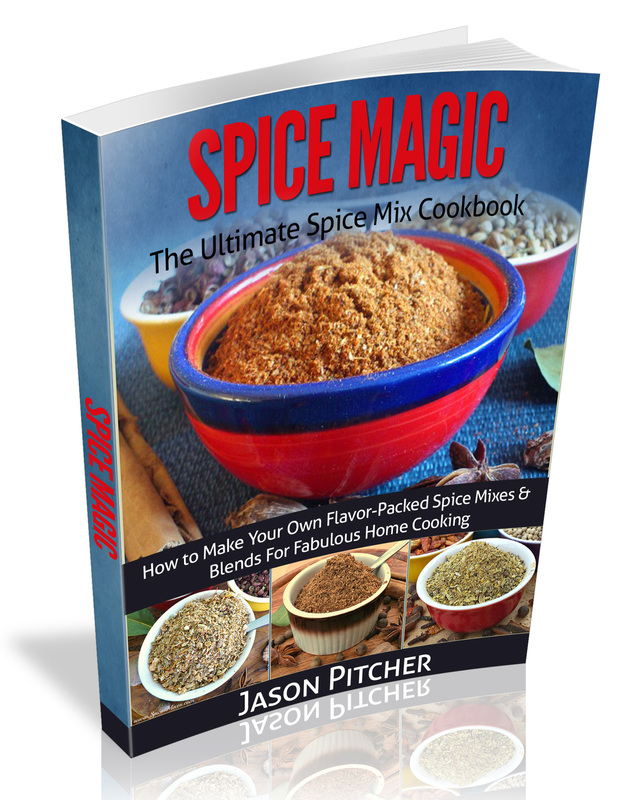 Creating Your own homemade spice powder recipes is the key to delicious tasting food. 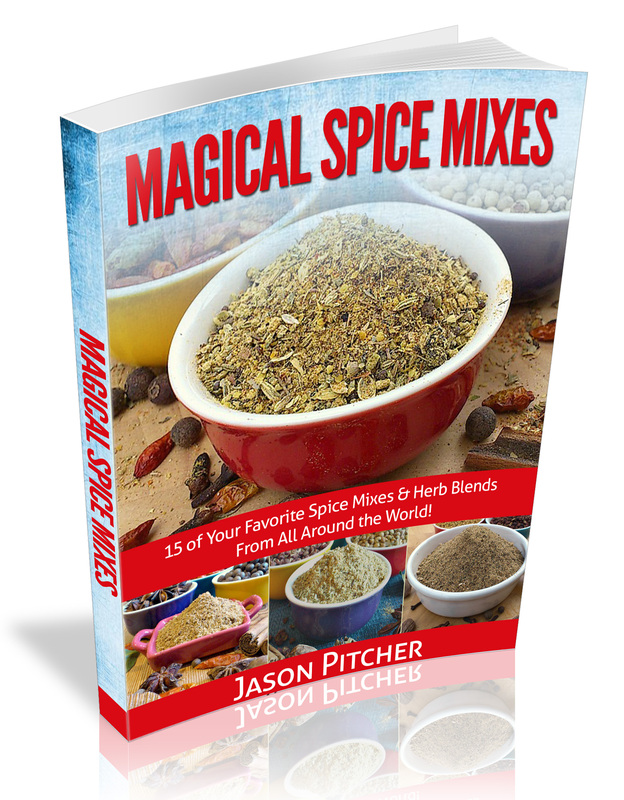 All the mixes and blends below are super easy to make, literally taking minutes from start to finish! 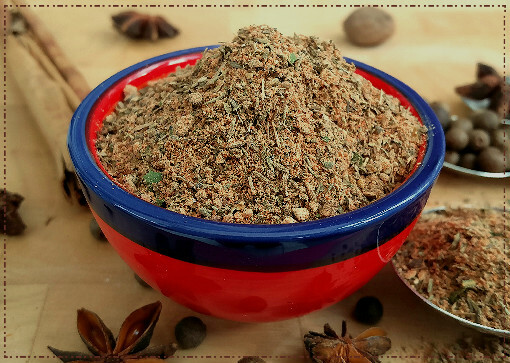 Most are made using pre-ground spices and herbs you'll find in any half decent spice rack, whilst others use more complex ingredients that you can find online pretty easily. Click the Image Links for your favourite homemade recipes and add the authentic flavours and aromas of cuisines from all around the world to your home cooking. 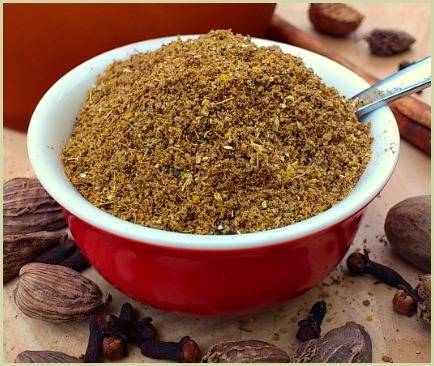 Note: With many of the seasonings on this site I recommend using as many whole ingredients as you can, however, this page is dedicated to just using their powdered equivalents. This enables you to recreate flavours and aromas from all around the world without the effort of grinding and sieving first. 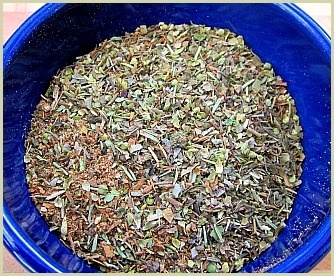 If you're interested in making your blends from scratch using whole ingredients, then there are the drop down menus at the top of the page and a few links at the bottom.